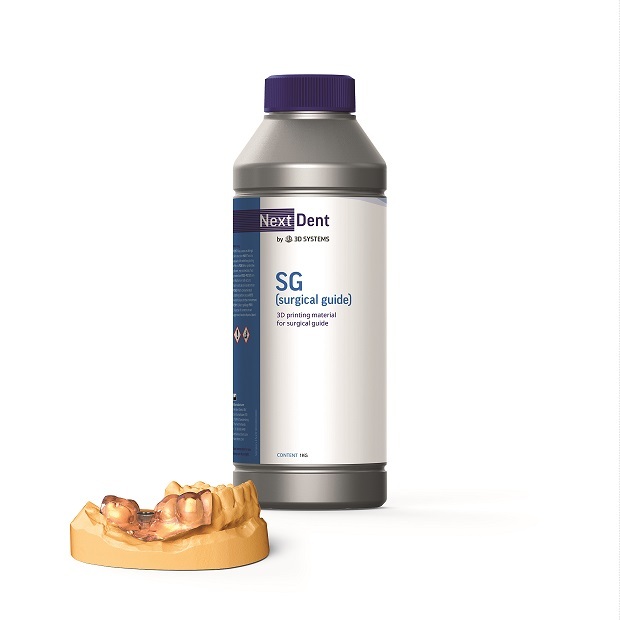 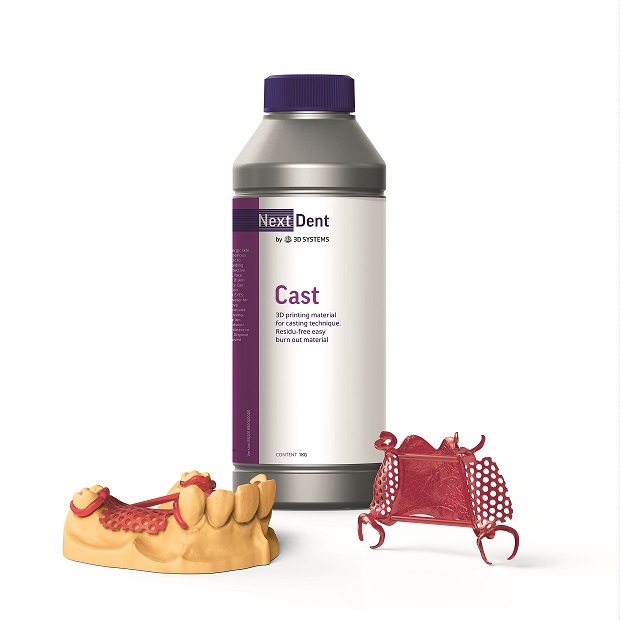 NextDent by 3D Systems is leading in this exciting new 3D printing innovation, for dental technology and dental care industries. All materials are all biocompatible and CE-certified, making them suitable for a wide range of applications. 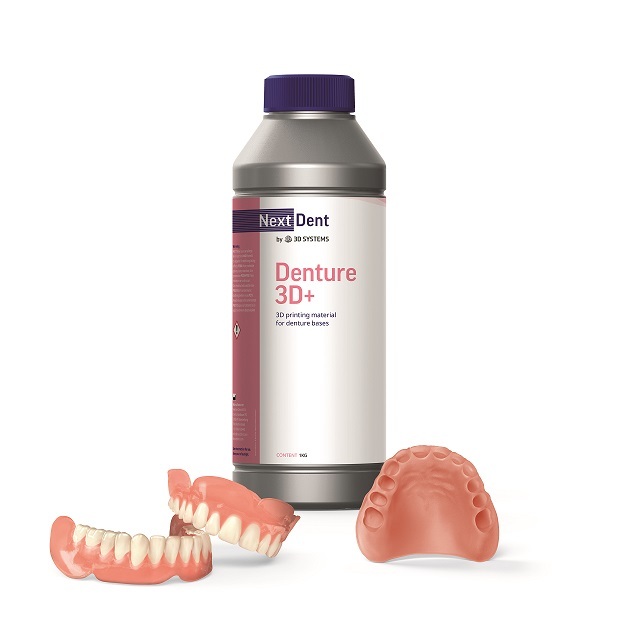 Our products are classified in accordance with the medical device directive 93/42/EEC, making them suitable for local registrations as well. These materials are offered in a variety of aesthetic colors to closely match patients’ teeth and gums.